Catcher Jacob Golliday, junior management information systems major, warms up during a game. 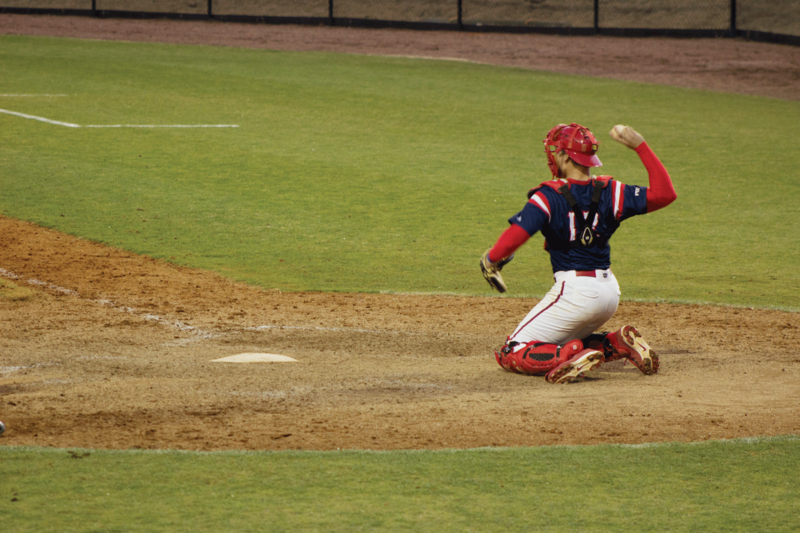 Francis Marion University (FMU) senior catcher Jacob Golliday drove in three runs as the Patriots bested the Claflin University Panthers 9-1 on Friday, Feb. 1, in FMU’s first game of the year and the opening game of the Carolinas Hospital System Baseball Classic. In the fifth inning, junior outfielder Isaac Davenport kicked off the hitting with a single up the middle. Senior infielder Stephen Tarkenton followed Davenport with a single through the left side. And in what would lead to a huge offensive outbreak for FMU, Golliday crushed a triple to center field, scoring both Tarkenton and Davenport. FMU Head Coach Art Inabinet said Golliday was a major reason for the Patriots’ offensive explosion. Inabinet also said he was pleased with the way his team began getting to starting Claflin pitcher Darryl White in the middle innings by being patient at the plate and swinging at quality pitches. The eighth inning also gave Inabinet much delight when FMU scored three more runs on just one hit but three murderous Claflin errors. Golliday reached on a fielding error by the Claflin infield, scoring FMU junior outfielder Casey Gebhardt. Senior outfielder Jarrod Reed reached on another Claflin throwing error, eventually scoring Tarkenton. 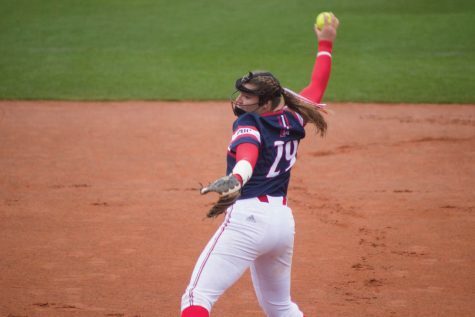 The Patriots did not hit a home run, but they strung together nine hits and fed off Claflin’s miscues. 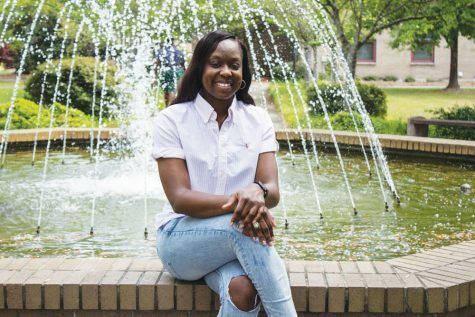 FMU’s pitching core also produced well for the club. Senior starting pitcher Gary Ashcraft had a solid outing. Of the 85 pitches Ashcraft tossed, 55 were strikes. Although Ashcraft and the pitching staff gave up nine hits, Inabinet said he was pleased with the way the senior surrender big hits at one time. 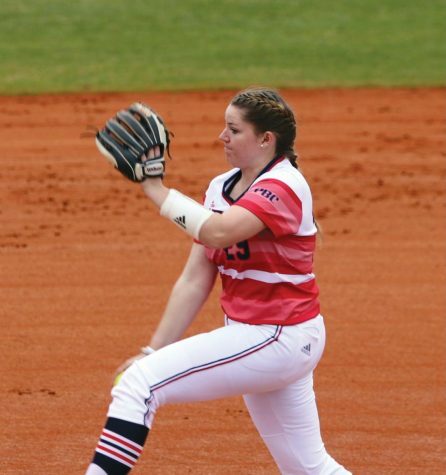 Two freshman pitchers also saw action for FMU. Trevor Hutto picked up his first FMU save, tossing three innings of shut-out baseball in the seventh, eighth and ninth. 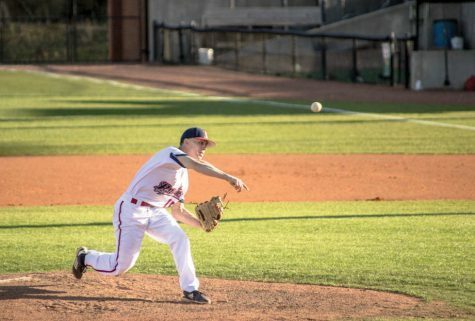 The Augusta, native, whose cousin, Tyler Colvin, plays baseball professionally with the Colorado Rockies, threw 24 of his 41 pitches for strikes. John Rossi threw four pitches in relief, striking out two Claflin batters and giving up no runs. 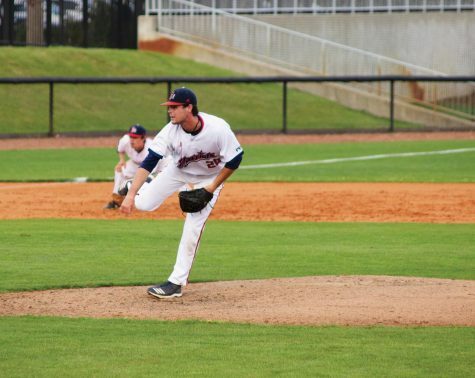 As a pitching staff, FMU struck out ten Claflin batters. Inabinet praised both the freshman pitchers, complementing Hutto on his ability to throw strikes and saying that he was pleased with Rossi in his first game. 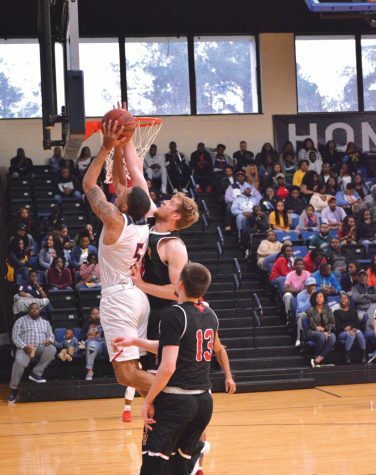 Meanwhile, sophomore business management major Josh Gainey said FMU’s offensive prowess paid dividends for them in the season’s opening game. 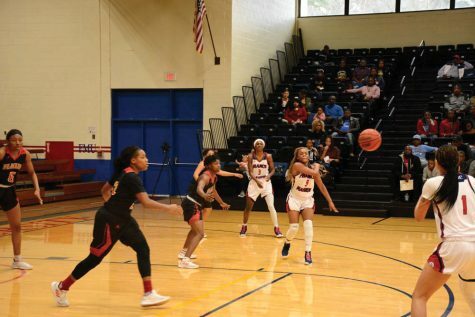 Gainey also said that it’s hard for a team like FMU to slow down once the bats get hot the way they warmed up against Claflin. 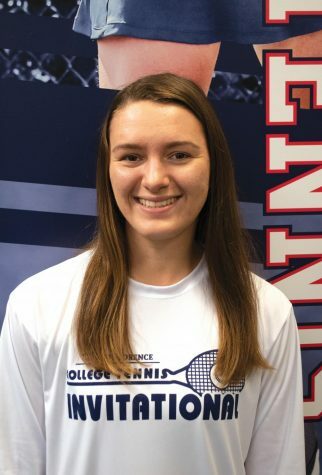 The FMU triumph gave Inabinet his 498th career victory as a college head coach. Inabinet desired to take no credit as he approaches his 500th win. “Having 498 wins means that we’ve had a lot of great players play baseball,” Inabinet said. Golliday will seek to continue with the scorching bat and Inabinet will seek to make history as the Patriots play non-conference games until the end of February at new Cormell Field.